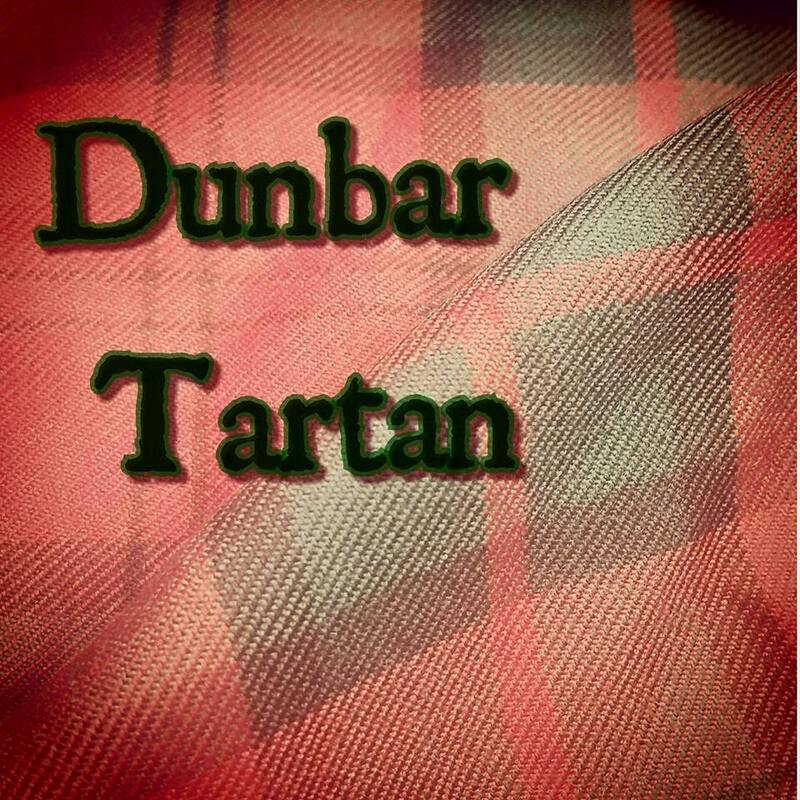 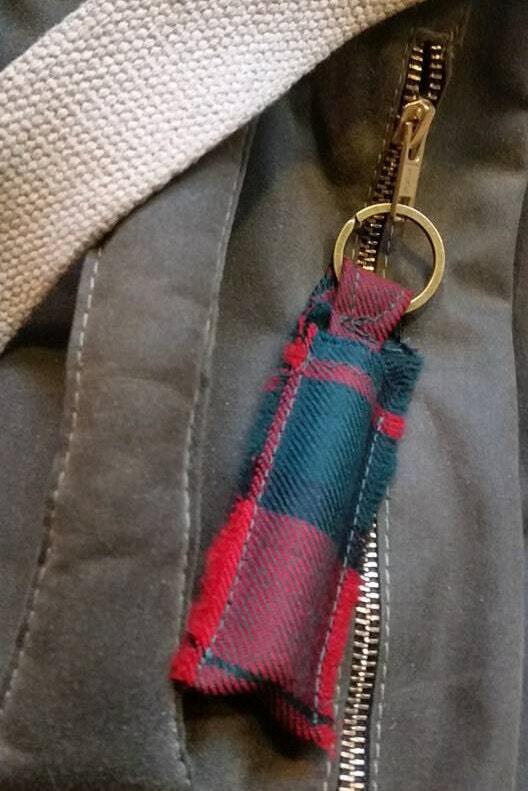 Really useful little balm tube keyring or zipper pull handmade using traditional Dunbar Tartan. 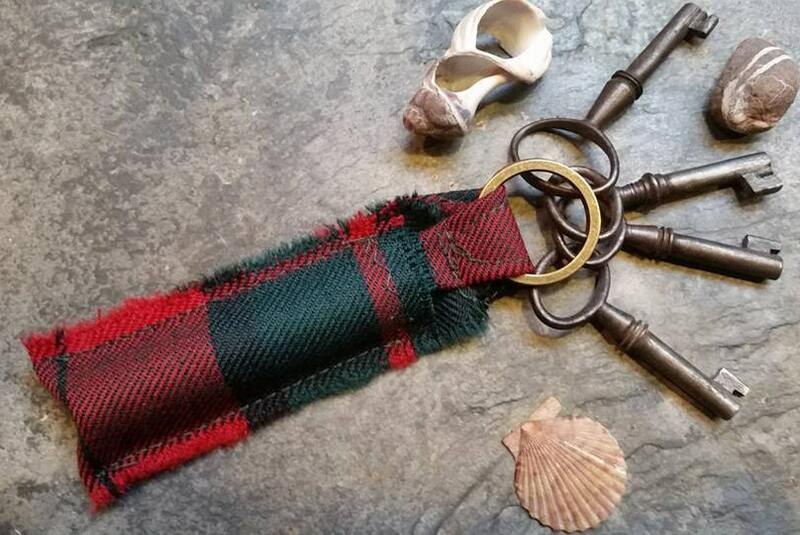 Each keyring fits a tube of YOUR CHOICE of natural balm - choose from the dropdown list of either lip balm , insect repellent or antiseptic balm - all very handy to have with you on the beach, in the mountains, or on a country walk! 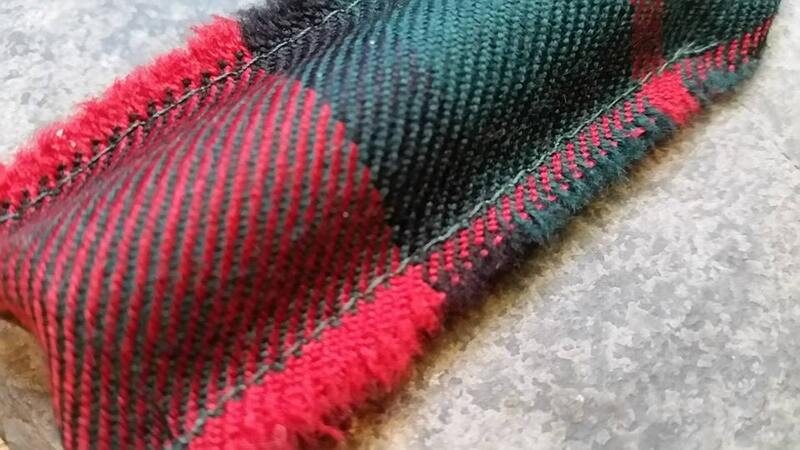 All balm tubes are handmade in Scotland from natural ingredients. 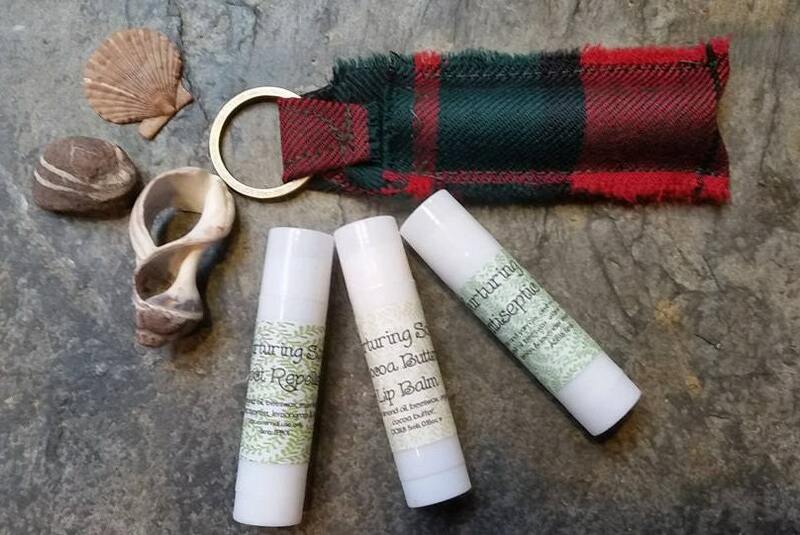 Order one of each balm selection and enjoy your time outdoors free of the irritation of unwanted midges, bites or stings !